FYR (Martin Grådal) is a Swedish musician, composer and producer based in Gothenburg. FYR creates electronic music with suggestive melodies and a touch of Scandinavian melancholy. 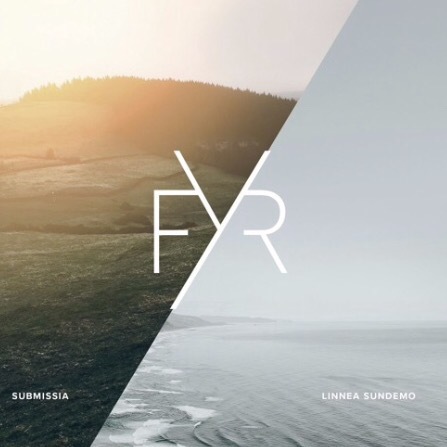 FYR’s first release, Submissia, explores the balance between control and total surrender. Inspiration for the song came from reading the article ‘Breathless’, by Chris Jones for ESPN the Magazine. A portrait of the freediving record holder Herbert Nitsch and how he defies the limits of the human body. The featured artist, Linnea Sundemo, may be found in many different musical contexts, including in collaborations with her sister Frida Sundemo. Linnea has a crystalline voice that will draw you in deeper and deeper.